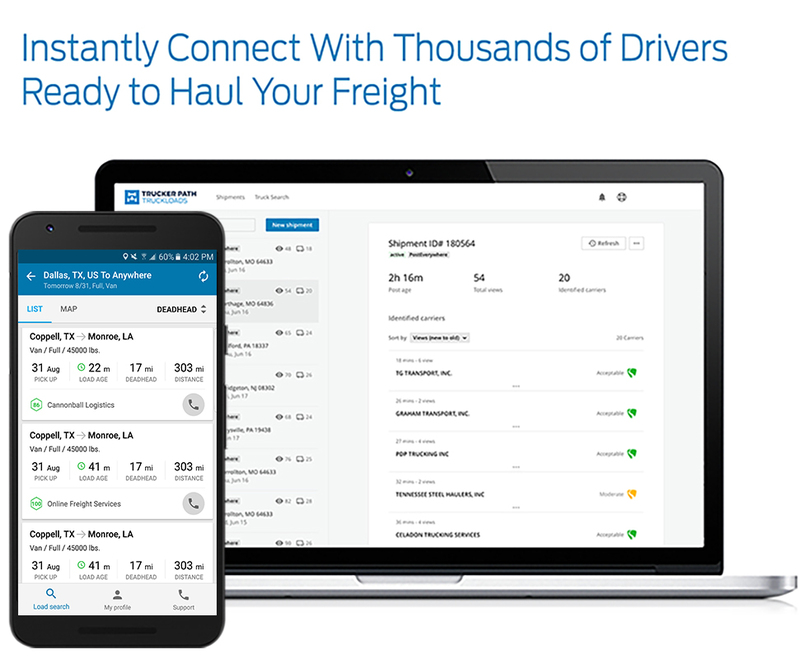 With Truckloads you’ll receive early access to industry-leading solutions that have made us the highest-rated mobile load board. Join the fastest growing mobile load board at no cost! For more details find the Trucker Path booth #209C at the McLeod Software User Conference.